Malcom Filipe Silva de Oliveira, better known as Malcom, was born in Sao Paulo (Brazil) on February 26, 1997. His football story began at just nine years of age in the lower categories at Corinthians. On April 27, 2014, aged 17 , he debuted with the first team in a league match against Flamengo. 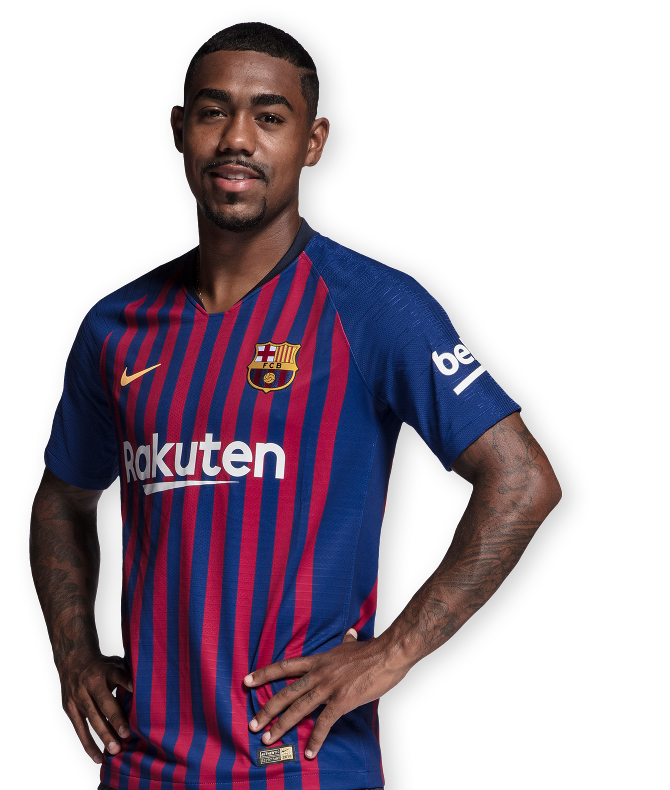 Over the course of his 54 games for the club, he became one of their most outstanding players, winning the Campeonato Brasileiro Série A before signing for Girondins de Bordeaux in January 2016. In the last three and a half seasons, he played 96 matches for the French side, scoring 23 goals and providing 13 assists. 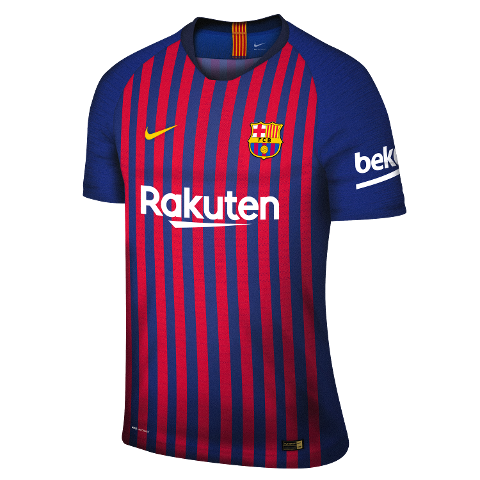 He arrived at FC Barcelona on July 25, 2018. 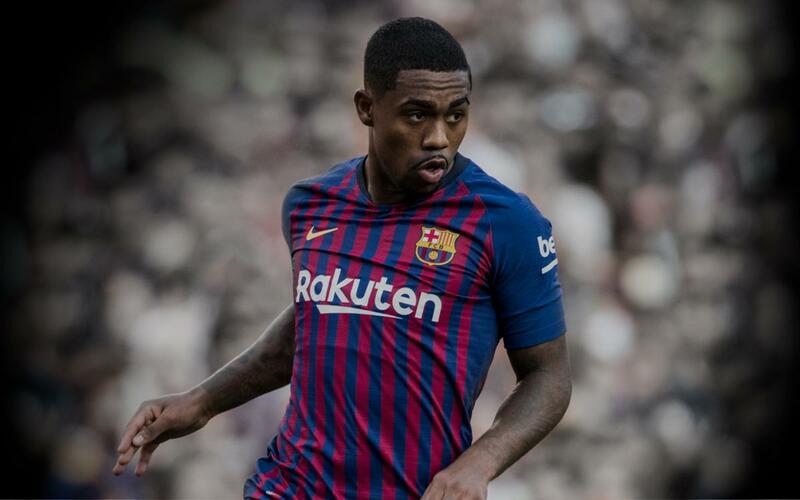 Malcom has represented his country at U20 and U23 level, and was runner up in the U20 World Championship.